When you are planning your special event, you should remember to prepare a news release on the coming event. This news release should be sent to the local newspaper at least one to two weeks before the event. The news release should include these four items: WHO is sponsoring the event; WHAT is the event; WHEN is the event being held; and WHERE is the event taking place. If you are preparing posters to announce the event, the same information should appear on the poster. The posters should be distributed at lease two weeks before the event and remember to take them down after the event has taken place. Many people have asked us the address of the daily or weekly newspapers that serves their area. 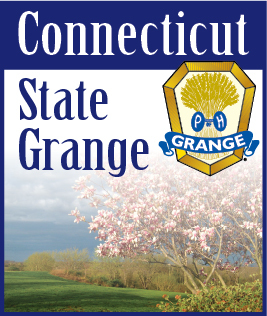 There is a complete listing of newspapers in the Connecticut State Register and Manual, published by the Secretary of the State. This Blue Book is available in your public library. It is also available on the Internet at the Secretary of the States website: http://www.sots.state.ct.us.